It makes my blogging (which I'm convinced I'm mad to do, as hardly any comments are made to it) take on an additional dimension. Also, ongoing blogging allows me to define myself (for better or worse) in the minds of whoever spends time reading this, and I'm becoming more and more aware of that, after being quite embarrassed to meet someone who has read what I've written. 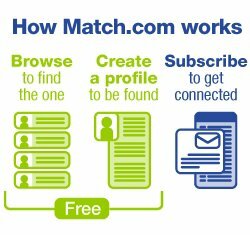 The fact that I met my wife on match.com has come up a few times, for example, to my .... amazement(?) I don't think about it, and I think I mentioned it in passing. So, it's a little strange that for some people I am the "match.com guy" when that is something I hardly intended. Francis - We will be following your "public account" of Carnival!